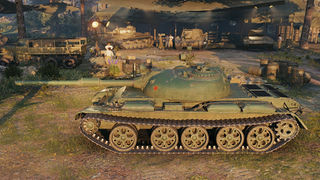 The 121B is a Chinese tier 10 premium medium tank. 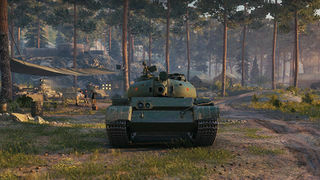 As a reward tank there is no research to perform. 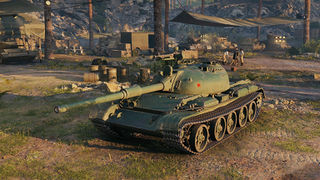 * Despite the description, this tank is fake - while the 121 did exist as a prototype medium tank, the Royal Ordnance 105mm L7 did not become available to the Chinese until after the 121 project was cancelled. Note that this should not be confused with the Type 79, which is an entirely different tank. This page was last modified on 10 June 2018, at 15:38.